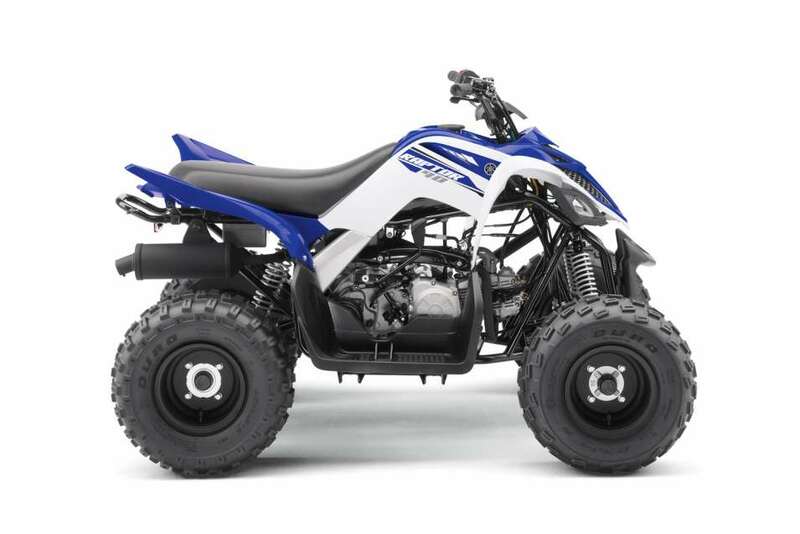 The Yamaha Raptor 90 is designed to bring maximum fun to the youth ATV class for riders 10 years and older. With a low-maintenance 90cc engine tuned to develop excellent low-to-mid range performance, it also features a fully automatic CVT transmission with reverse gear, gated shifter and electric start with a back-up kickstart - all standard. 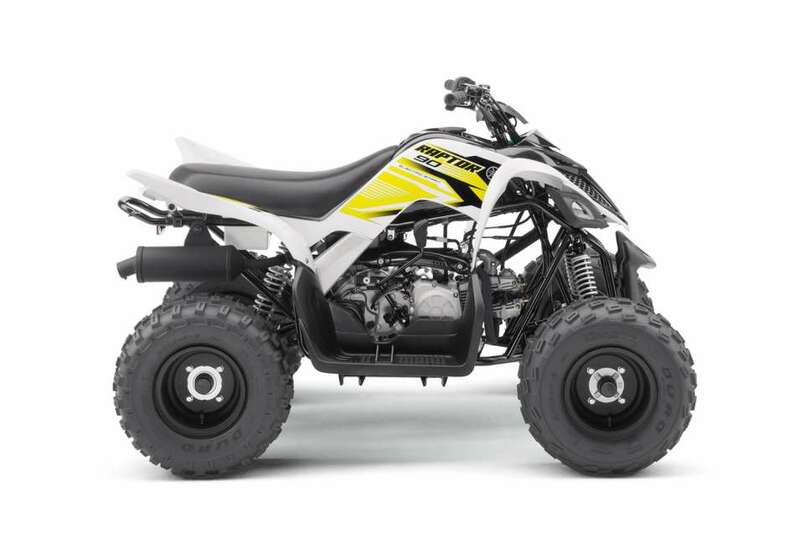 The Raptor 90 offers sporty looks and high fenders unmistakably inspired by the mighty Raptor 700R, and is fitted with dual A-Arm front suspension, full floorboards and low profile tyres. Shock absorbers are five-way adjustable for preload and there?s a combination of dual drum brakes up front and a powerful single drum brake out back. ^^Offer ends 30/04/19^^Please note this price is for Queensland only. Please contact your local Yamaha dealer for location specific pricing.^^This Yamaha model is only available at authorised Yamaha Dealerships. 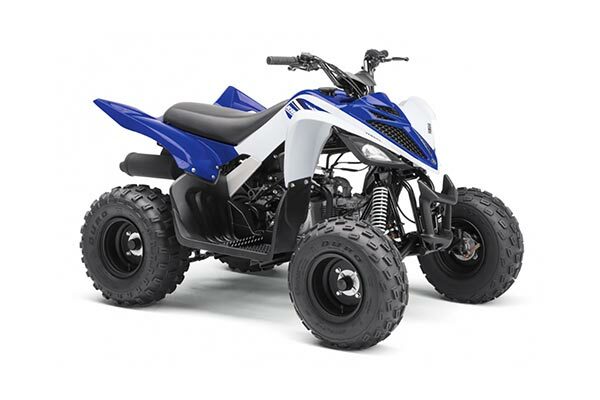 See contact us for dealership details.^^*Ride away price includes all offers, cash back, rebates and discounts.